Let light into your space. The perfect option for letting light into your open living spaces or bedrooms without feeling the harsh glare from direct light. 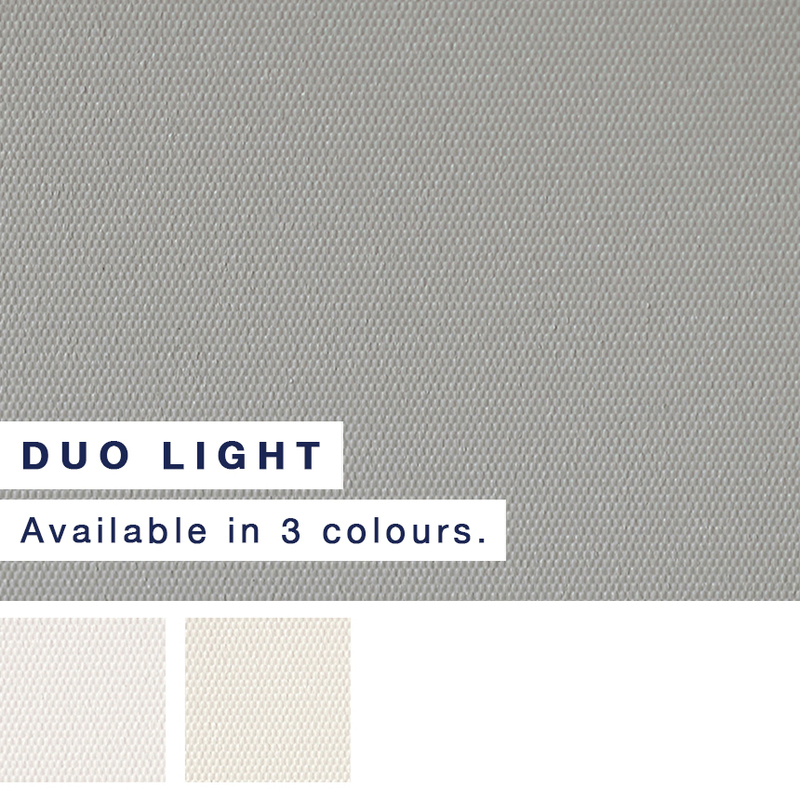 Our Sheers and light filtering fabrics are perfectly pared with a blockout or sunscreen fabric as a backing for the ultimate lighting control. 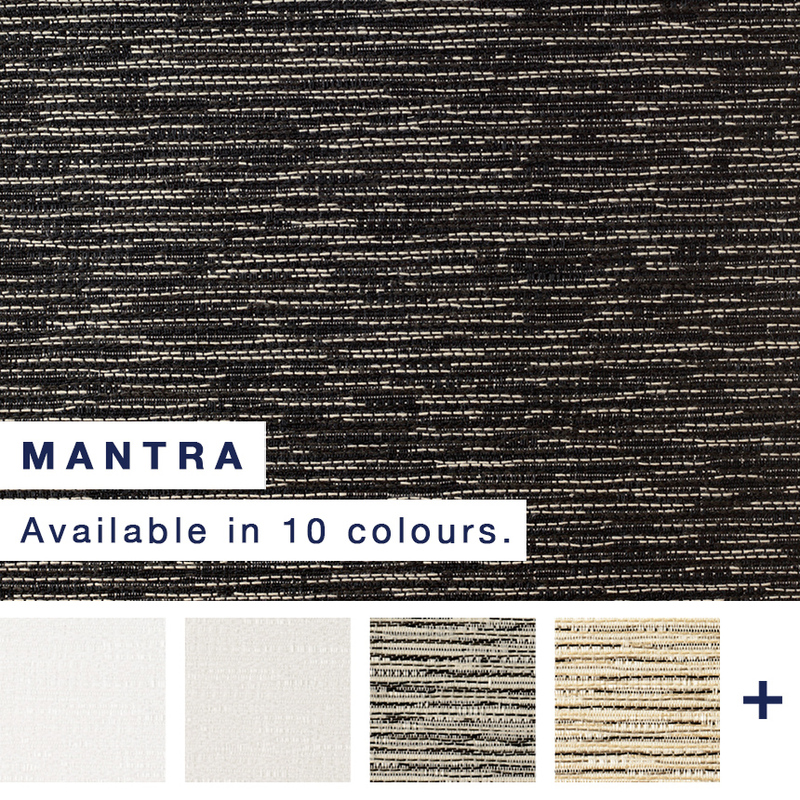 Scroll through our popular light filtering fabrics, click on the fabric style to view all available colours.